The other big thing in the 70s was the Harlem Globetrotters. I saw them live when I was a kid. Good show. 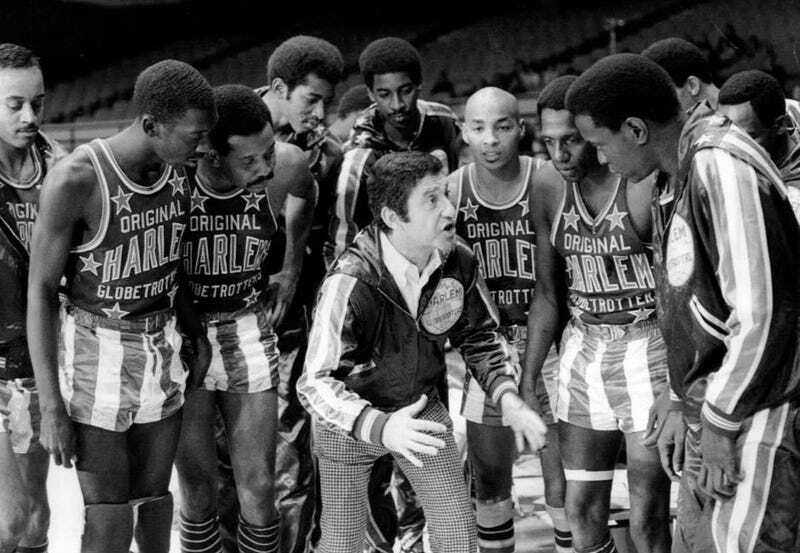 The Harlem Globetrotters hung out with Scooby Doo, Goldie Hawn and the Pope. Paris in 40s or 50s. - Meadowlark hamburger ad here. It involved robots, scheming millionaires and lost of basketball.